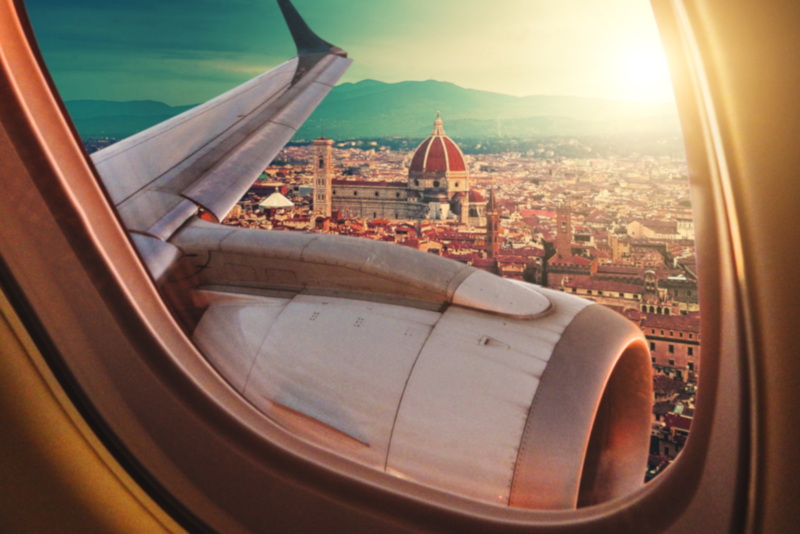 Earn MILLEMIGLIA award miles ALITALIA for every stay. ON AIR PROMOTION!  Book at Gruppo UNA and you will receive triple MILLEMIGLIA miles for all your stays - minimum 3 nights from 26 October 2018 to 28 February 2019 - at Gruppo UNA’s UNA Esperienze, UNAHOTELS and UNAWAY hotels! Find out where you can stay for your next vacation and relax in beautiful Hotel and Resort surrounded by nature! With 5,000 rooms and 37 Urban Hotels, Resorts and Aparthotels across Italy, the new name in consummate Italian hospitality combines a well-established heritage with a genuinely Italian welcoming attitude, comprising three new collections each of which has its own special features designed to offer increasingly personalised services to a constantly changing clientele: UNA Esperienze, UNAHOTELS and UNAWAY.  *UNAHOTELS Regina Bari, UNAHOTELS Golf Hotel Cavaglià and Fattoria Santo Stefano are not participating to the program. Promotion valid until 28 February 2019. Promotion valid until 28 February 2019, not retroactive and not combinable with other offers or promotions. Hotel e Residences. Classic room: 500 miles | From the superior room type: 750 miles. Resorts and 5-star Hotels. Classic room: 750 miles | From the superior room type: 1.000 miles. Hotels and Residences for corporate accounts. Classic room: 250 miles | From the superior room type: 500 miles. Resorts and 5-star Hotels for corporate accounts. Classic room: 500 miles | From the superior room type: 750 miles. Remember to present your MilleMiglia card at the reception for your benefits. Booking made through channels different from the official ones, will not earn miles. Remember to present your MilleMiglia card at the reception during check-in or check-out. Both public and negotiated rates are entitled to the miles, with the above limitations. Miles will be credited in 15 days from the end of the stay. In case of missed miles, write to the following address: [email protected].